The second phase of a project working with children and their parents to ensure students receive vital support during their final years and leaving exams - so they can get a complete primary education and make a successful move to secondary school. This pilot project will combine the strongest interventions and lessons learned from across our work to support children in upper primary school as they take their first steps towards secondary education. 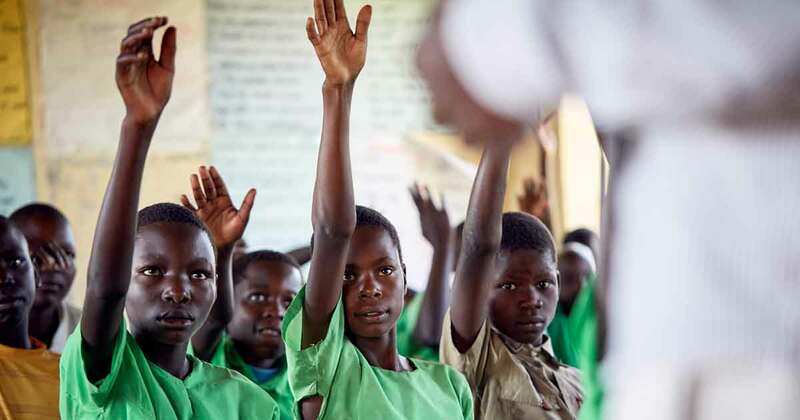 By helping parents and teachers support students during their final years and critical leaving exams, children will be able to successfully complete primary school with the skills they need and will be well prepared to move on to secondary education.